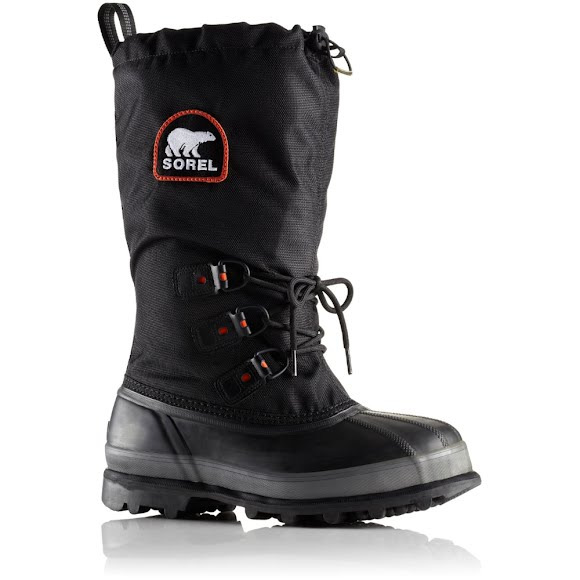 With waterproof rubber shell and PU coated synthetic upper, the Sorel XT collection has all the protective benefits of the original plus a new Omni-Heat™ reflective lining added to the inner boot. ThermoPlus InnerBoots provide superb warmth, moisture transfer, comfort, and durability. An advanced four-layer construction wicks perspiration from the foot, maximizes thermal insulation, and reflects body heat back to the foot for a warm, dry foot "climate".